Happy (almost) December, my friends! December???!! I know I say it every month, but seriously, HOW did another month fly by so fast??? The year is almost over! We stuck close to home last month, no crazy adventures, because I’ve been working like a madwoman to get myself ready (both mentally and physically) for the holiday bazaar this Saturday! I’m sharing a table with my Mom at a local event – my first time as a vendor and not a shopper! I feel like I’m using way more exclamation points than usual…I think I’m excited. And nervous! But I’ve got new products to bring and old favorites – fingers crossed things sell! But back to the purpose of this post…my favorites! I did lots of reading and very little of trying new products and recipes, but still have some share-worthy things here! 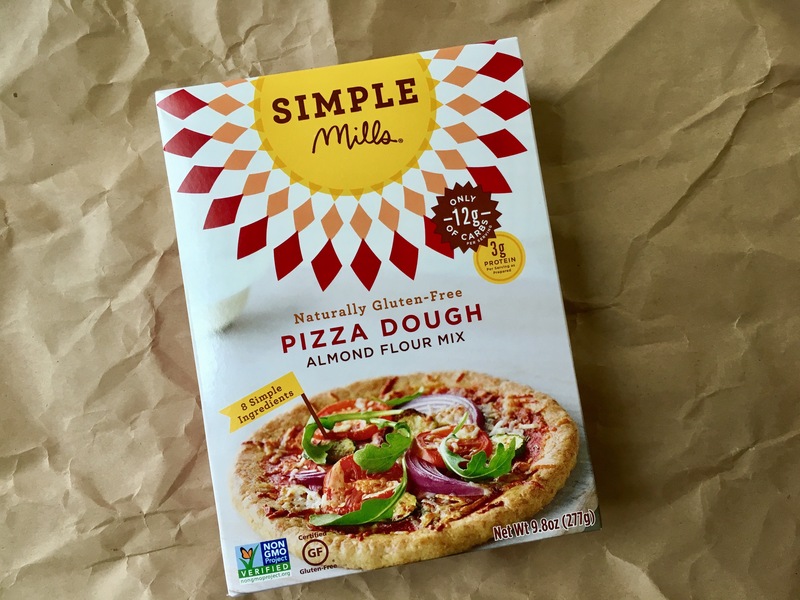 Simple Mills Pizza Dough >> I actually meant to include this in last month’s favorite post, but completely spaced it! When this product went on sale in October at Natural Grocers, we ended up buying a few boxes. While I personally can’t enjoy this, Willow and my family raves about it! I take that back, I actually did enjoy a little at a family pizza night…I LOVED it, but sadly paid the price for several days 😦 the almond flour and cauliflower just don’t agree with my system. I’m hoping that changes in the future because this crust is amazing…I might even go out on a limb to say it’s the best I’ve ever had. Willow has declared that we only make this crust! Awesome ingredients, super easy to mix up, and full of flavor! 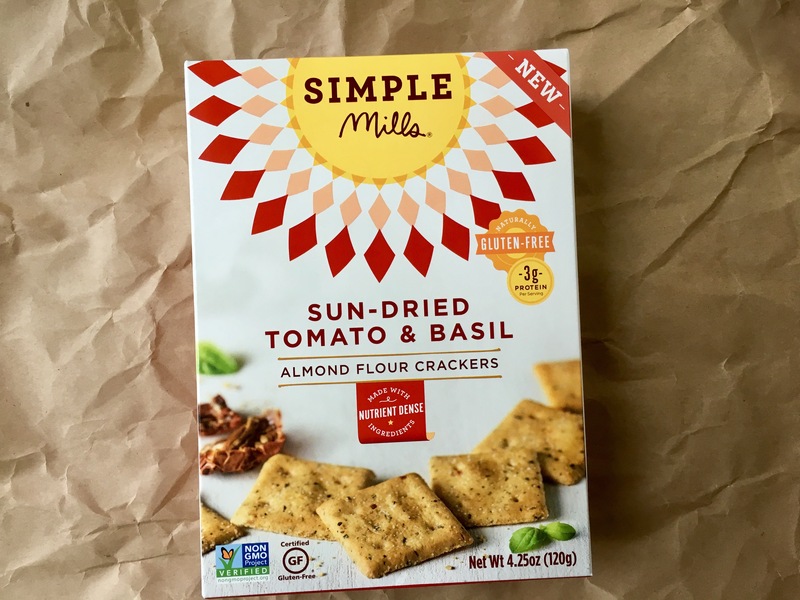 Simple Mills Sun-Dried Tomato & Basil Almond Flour Crackers >> Another product I failed to mention earlier! I bought these for Willow when we went on our road trip to CA back in September and they’ve been a huge hit ever since. Willow says they taste like pizza 🙂 She eats them as a snack with hummus or chickpea mash, or as is! 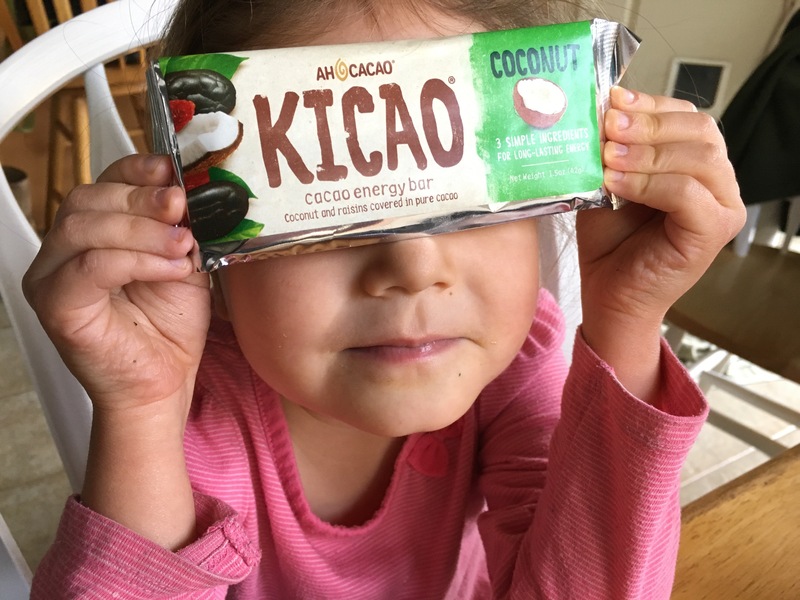 Ah Cacao >> Kicaco (cacao energy bar) Coconut >> Only three ingredients and no added sugar. 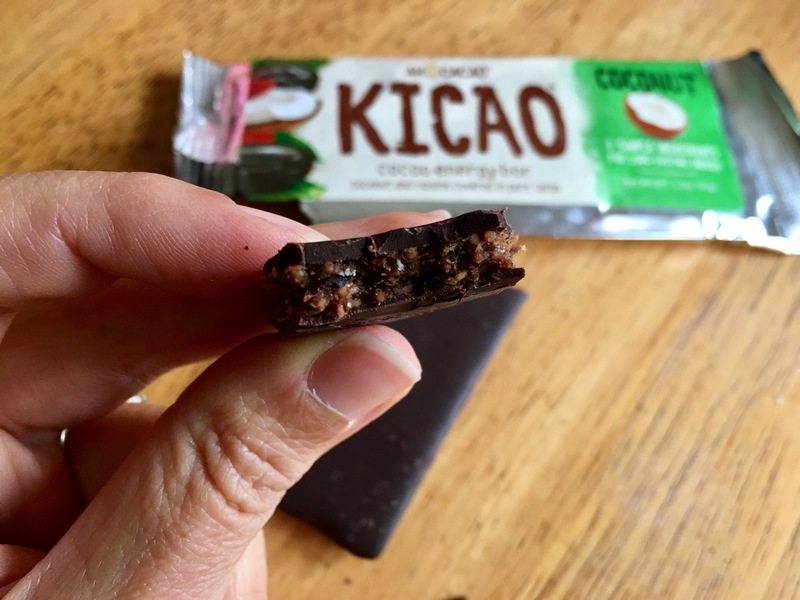 Who would have thought that raisins + coconut + cacao would create an amazing combo of flavors and texture?? I found this during one of our trips to Natural Grocers and there were three flavor options (the other two contained almonds or peanuts) – all were $1.99 each. The first trip we grabbed just one to try and split it between three people…I quickly regretted not buying more! They’re perfect on the sweetness level and super satisfying. I’m starting with books before recipes this post (you’ll soon see why)! I actually read more than shown here, but a couple of the books weren’t very good. Medical Medium Life-Changing Foods by Anthony William >> If you’ve been following my blog or Instagram account for awhile, you know how much I loved his first book. This second book is just as amazing! He breaks down 50 foods (fruits, vegetables, herbs, wild foods) and not only does he discuss the healing properties of each, but he also lists symptoms and illnesses within each food that could benefit from consuming it. Each food is also accompanied by a recipe! Just like his first book, I am glad we own this book as we will be referring back to it frequently. HIGHLY recommend! Dumbing Us Down (The Hidden Curriculum of Compulsory Schooling) by John Taylor Gatto >> I devoured this book in almost one sitting – it was incredibly insightful and a very quick, easy read. I found myself nodding in agreement all throughout and had a good laugh at his list of what kids actually learn in school – it was so true and very sad. This book explained so much about myself and how compulsory school impacted my spirit, in a negative way…and how the system failed me. Please don’t get me wrong, there are some amazing teachers and schools out there, but even the best teachers have rules to follow and curriculum to adhere to…which doesn’t account for the varying degree of learning styles. Reading this book and seeing how Willow is thriving without sitting in an overcrowded classroom confirms our decision to homeschool. Excellent read – I gave it five stars on Goodreads! Josh also read it and has since recommended it to a few people he knows. Mastering Your Mean Girl: The No BS guide to Silencing Your Inner Critic and becoming wildly WEALTHY, fabulously HEALTHY, and bursting with LOVE by Melissa Ambrosini >> I LOVED THIS BOOK!!!! I laughed, cried, and walked away feeling so empowered. Reading her story felt like she was in my head writing my story – I could relate in so many ways – health issues and all. This was beautifully written, well organized, and eye-opening. Her words really force you to take a look in the mirror and see just how much your inner critic (voice) holds you back from living the life you deserve. I love the quotes throughout the book, as well as the contracts (which you can print from her website). Being more accountable and recognizing why you’re acting in fear will get you closer to love and silencing your “mean girl.” We are all deserving of love and we need to realize that we can absolutely create the life we want! I HIGHLY recommend this book to all of my women readers! I gave it five stars on Goodreads. 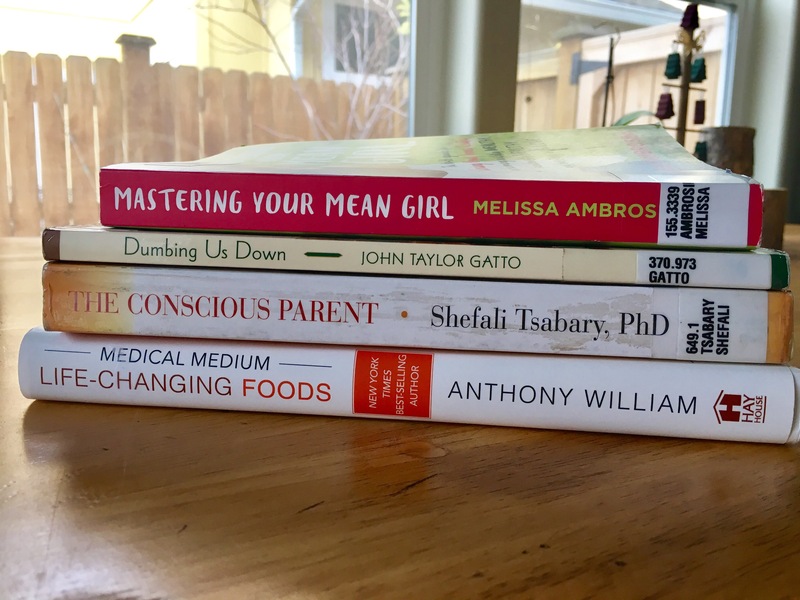 The Conscious Parent: Transforming Ourselves, Empowering Our Children by Shefali Tsabary, PhD >> I just recently started this book and while I’m not very far, I can already tell that I’m going to learn a lot from it. This is a bit heavier and wordy than the previous two books I mentioned, but I do need to put into account that it was written by someone holding a PhD. I’ll hopefully have more to say next favorites post, or look for my review on Goodreads! 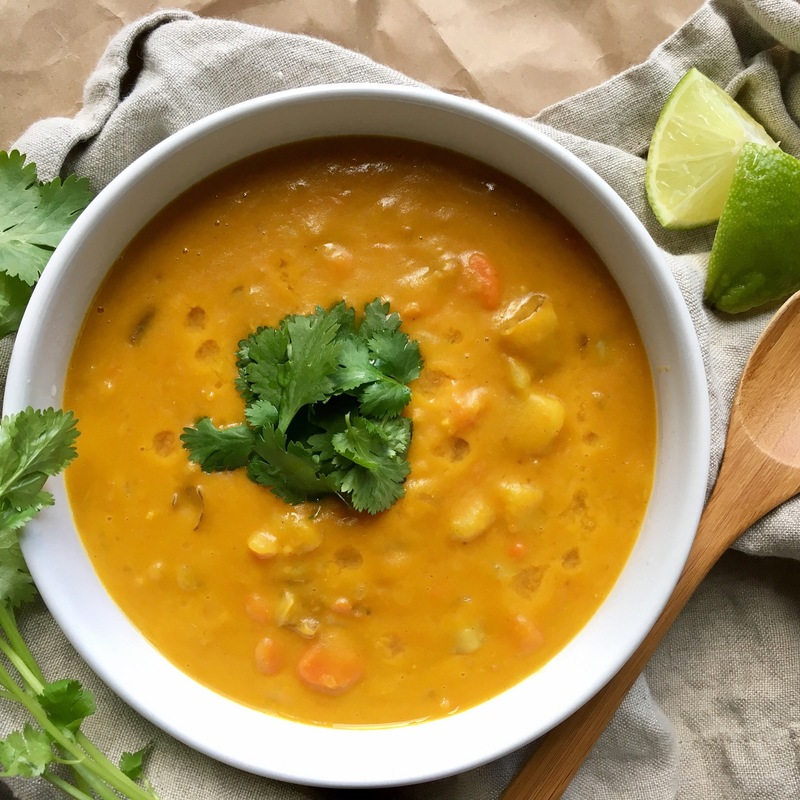 Yellow Coconut Curry >> Medical Medium’s Life Changing Foods book >> After completing his book, Josh and I quickly chose to start with this recipe…because curry! This was how I reintroduced curry spices back into my diet and I was so relieved to not have a negative reaction. We loved it so much that we’ve made it twice! It is so comforting and satisfying, but the best part is that it makes a GIANT pot and the leftovers get better and better with each passing day. I love how it doesn’t contain any nuts, beans, or grains – so we didn’t have to modify the recipe at all. Asparagus Soup >> Medical Medium’s Life Changing Foods book >> We’ve been gravitating to lots of soup with the cold weather upon us, so we were excited to give this recipe a try. Unlike the pot of curry mentioned above, this soup made just enough for two adults and a small portion of leftovers that I had hoped Willow would eat. It calls for very minimal ingredients, but the flavor was wonderful! We made the mistake of using an immersion blender the night we made it, which left the soup quite fiberous (due to the asparagus), so I ran the leftovers through the Vitamix to create a really smooth, creamy texture and preferred that so much more. I enjoyed it with some sauteed greens – I failed to take a photo. 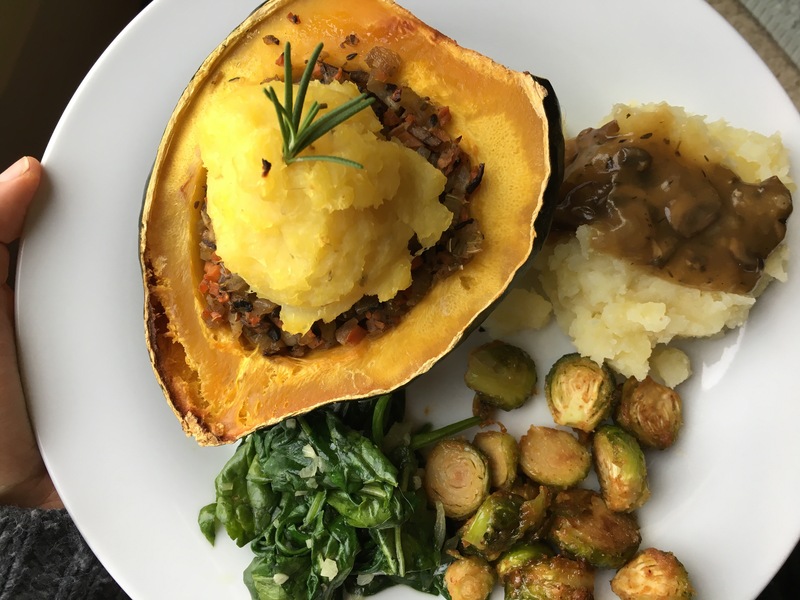 Shepard’s Pie Stuffed Acorn Squash >> The Plant Philosophy >> When Margaret first showed some teaser pics of this recipe, I knew straight away that I wanted to make this for Thanksgiving. I loved the idea of having all sorts of delicious, healthy veggies stuffed into one beautiful dish. I did make some minor adjustments to keep it AIP friendly, but didn’t change the seasonings or process. Here’s what I did: since most frozen mixed veggies contain peas, beans, or corn, I opted to cook up some fresh veggies of my choice – I sauteed up onion, garlic, carrots, and celery (certainly didn’t look as pretty or colorful as Margaret’s). Next, for my portion, I added chopped, sauteed cremini mushrooms, but kept the meatless crumble for the rest of the family. Finally, I used white sweet potatoes instead of russet potatoes. The verdict?? EVERYONE LOVED IT! Even my 86-year old Oma (grandma) devoured her portion…even after she told me I gave her too big of a piece 😉 This was such an easy, flavorful, comforting dish and I’d love to make it again soon! As always, I’d love to hear from you!! Let me know if you’ve tried any new products or recipes or read any good books. Leave me a comment below! Hope all of you have a wonderful December!! One perfect dinner!!! Oooo so good!! I’m so proud of you!! That is awesome and you are going to be bought out 😉 I know it!!! Sounds like you guys are doing well! Willow is getting so big. Oh and I LOVE Simply Mills! Such a great company! Lindsey!!! Wow! It’s been ages! So excited that you found me here though! I will absolutely email you when this holiday bazaar is over and I can breathe a little easier 😉 I hope it’s ok to just grab the email you used to comment here? Look for a message from me soon – I’ll be emailing from besolfulliving@gmail.com ❤ Hope you're doing well! Looking forward to catching up! Yep, that email works! Look forward to hearing from you and catching up. Hope the bazaar went/goes well! We actually keep talking about our Thanksgiving meal! Haha! It was seriously so perfect – no crazy amounts of leftovers either, so I think we cooked just the right amount of food 🙂 Have you read Medical Medium’s second book?? Lots of yummy recipes in there! Especially that curry. Yay! Reading has been my favorite way to end the day – something stress-free and relaxing. You would LOVE Mastering your Mean Girl! I’m on the hunt for a fiction book now to change it up…I’ve been reading so many self-help, spiritual books, that I think it’s time to dive into a new genre 😉 Let me know what you’re reading! I’d love to hear! Catching up on your site after so long!!! loved your favorite posts…definitely checking out those raisin bars…those sound so good and simple! Loved that your family was so accommodating during thanksgiving. Sounds like you had a great time! 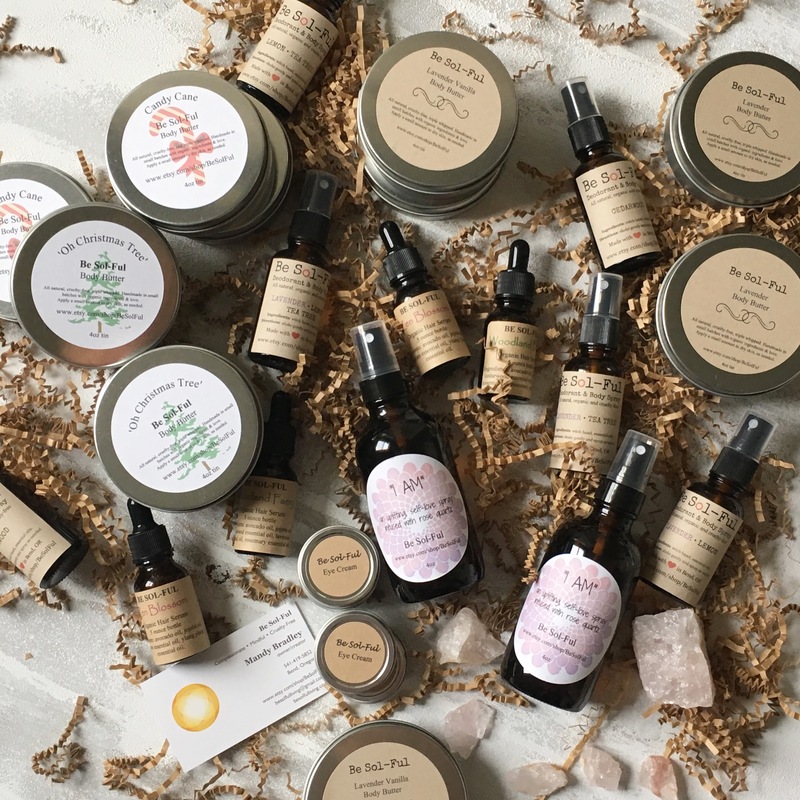 And OMG your products!! Good luck with the show and display! Hopefully it goes well!! I need to order a few products again, especially for my daughter she is going nuts and wants a new chapstick haha! I will only let her use yours =) I’m heading over to check out your new ones! I highly recommend giving both of his books a read!! They’re wonderful and this one is filled with SO many delicious recipes! ❤️ I’m so happy you found your way here and judging by your site name, I need to check it out!! Right??? Any time you can cut corners and save time is a huge win in my book! Especially when the option is still pretty healthy! Awww! No way!? Yeah, I’d say it was a good call to cut her hair 😂 Willow’s wasn’t quite that long (her curls keep it looking shorter than it actually is) and she says she wants to keep her hair long. 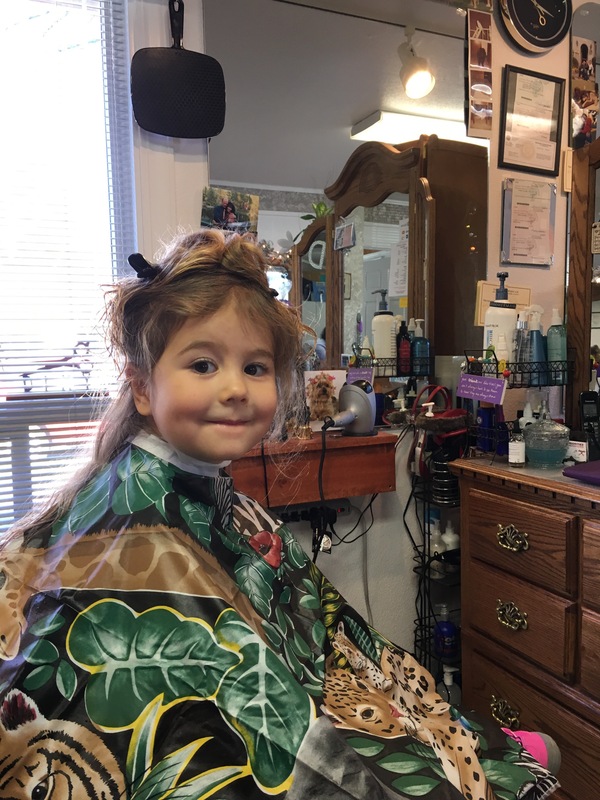 I’m personally terrified to cut her hair because I worry the curls will go away – I have a few friends who said that happened to their kids hair. It really has been a LONG time, but I’m always thinking about you! I hope you and your family are doing well ❤️ that’s sweet of you, but sadly that bazaar didn’t go too well. I think it was the wrong venue for my stuff, but I’ve been beating myself up about it and taking it personally – need to get out of this funk! My mouth is watering. 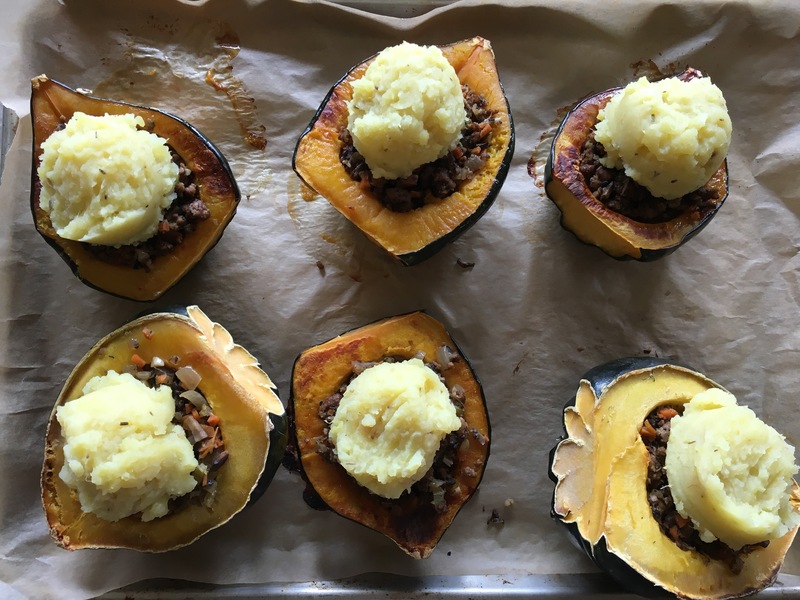 I love ALL your recipes so much… acorn squash shepherds pie YUM!!! I’m a sucker for squash and anything savory like this.